I would like to welcome you to the Arcadia Education website and to give you, as concisely as I can, some information about our newly established Schools Division. 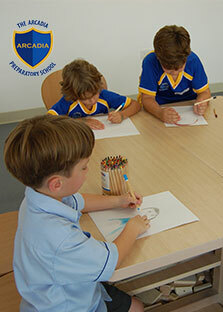 The first of our schools is The Arcadia Preparatory School, located in Jumeirah Village Triangle. You may have seen our ‘landmark’ building, which is already under construction. I founded Arcadia, after a lifetime in business in Dubai because I believe that private enterprise in the field of education holds an important key to the future of this country. More and more foreign families are settling here and making their long-term plans for the future here; it is no longer the transient society of 40 years ago, when I first arrived. 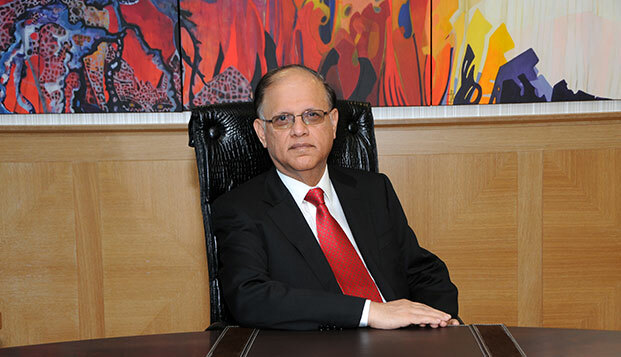 With direct encouragement from a wise government, private sector education is growing to fill the needs of a burgeoning population that has discerning taste in development standards for their children and the means to pursue them. 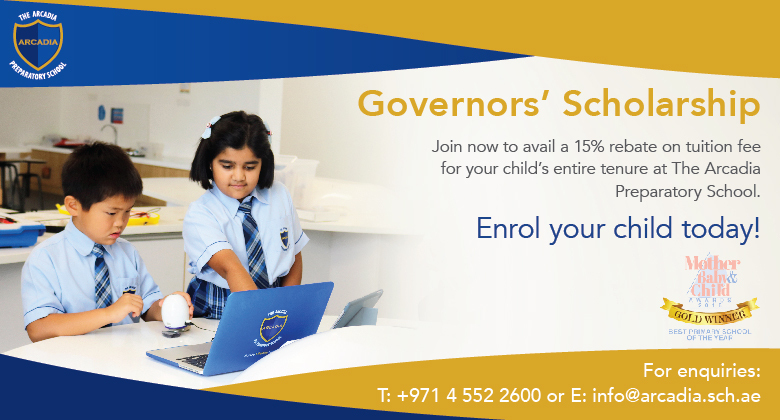 We intend to position Arcadia Schools in the direct path of this development and to work with the authorities to make sure that every child in Dubai who comes to us has the benefit of a first-class, academic education and is fitted socially non pareil. 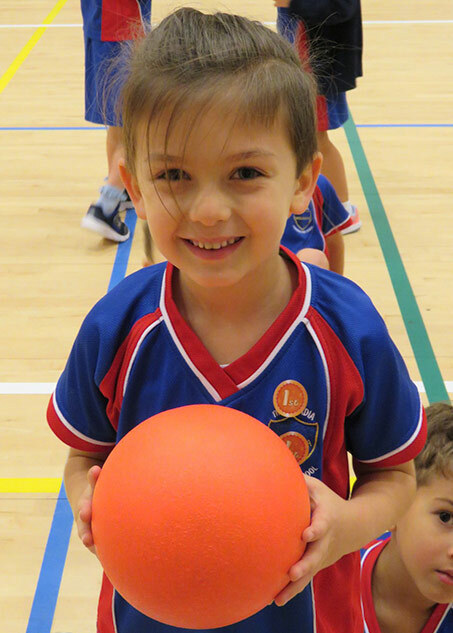 Education is the beating heart of a thriving society and we are proud to be at the forefront of providers. We have set ourselves some ambitious goals: to be the best in class for primary and secondary education for our pupils, to be the most satisfying employer of the very best teachers, to keep abreast of the most advanced technological teaching aids available anywhere in the world, to work with our architects and designers to make sure our facilities are of outstanding merit and wholly fit for purpose and to make our relationships with parents personal and compassionate. All of these qualities are now being applied to our pre-opening plans for the first of our primary schools and those plans are well advanced.